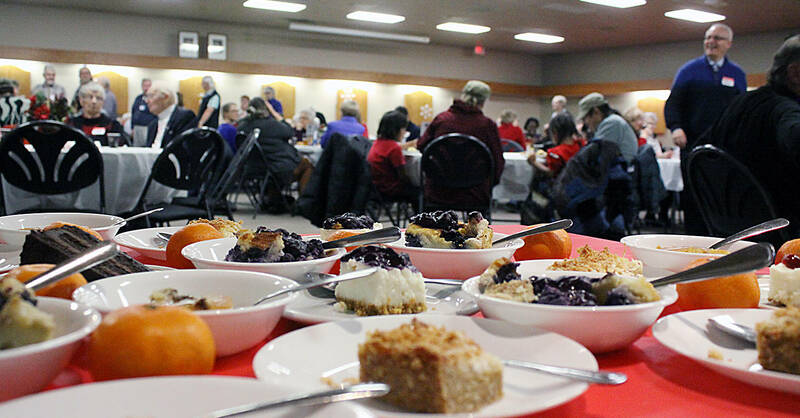 Ponoka’s Community Christmas dinner, held on Christmas Day is all about family. 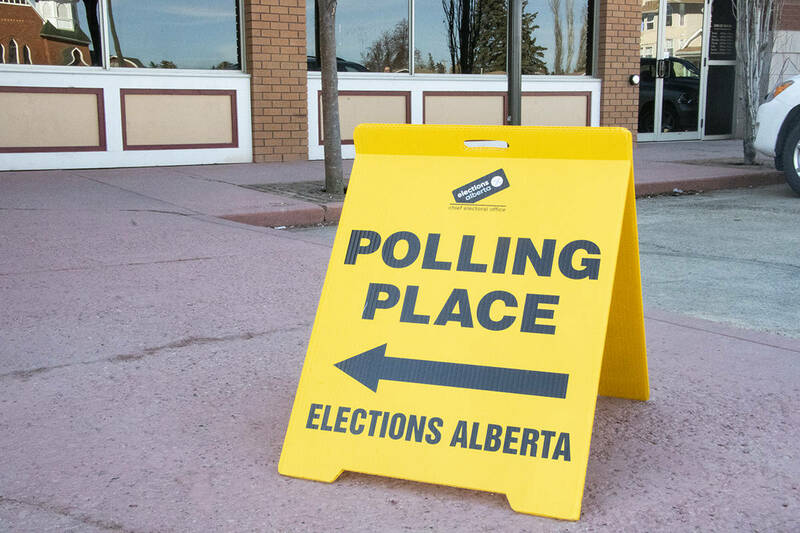 Organizers for the special event are in the midst of preparations for the big event, which will be held at the Ponoka Legion from 10 a.m. to 2 p.m.
Bob Hepp says the dinner is all about being together. To help make it a fun day there will be plenty to eat and a candy table for those with a sweet tooth. Hepp said there will be a chance for people to take an extra serving home after the day. To organize the army of volunteers that come to help out is Val Schabert and Carla Prediger. Schabert said the event is really for anyone who wants to take part. From seniors, to families and more, the Community Christmas Dinner is a chance at fellowship and conversation. For the volunteers who want to help out: “Come, have a meal, do some visiting and if there’s something to do, we’ll get you to do it,” said Schabert. Last year’s dinner was probably one of the biggest, said Schabert with the Ponoka Legion auditorium full. If you would like to donate to this event, please make donations to Ponoka Community Christmas and drop off at the Ponoka Legion with Bob Hepp or at Ponoka Servus Credit Union. As always, we can use volunteers for this event. Please contact Val Schabert at 403-783-8799 or Carla Prediger at 403-783-4078 if you are interested.